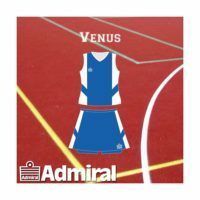 Netball Deluxe Posts . 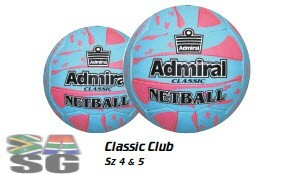 Delivering sports equipment to anywhere in SA. 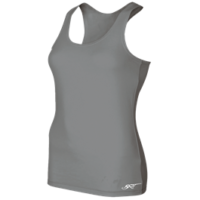 Kick off your 2018 Netball Season with High Quality Netball Deluxe Posts brought to you by SA Sports Gear. Available for delivery directly to you! 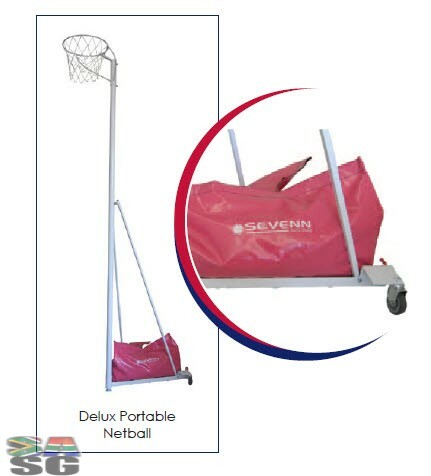 Netball Portable Unit – with Adjustable Ring, Net, Pole, Movable Triangular Base with Wheels, and PVC Sandbag.